UN Resident Coordinator in Bangladesh Mia Seppo lays emphasis on the need for effective preparation to respond to emergencies. 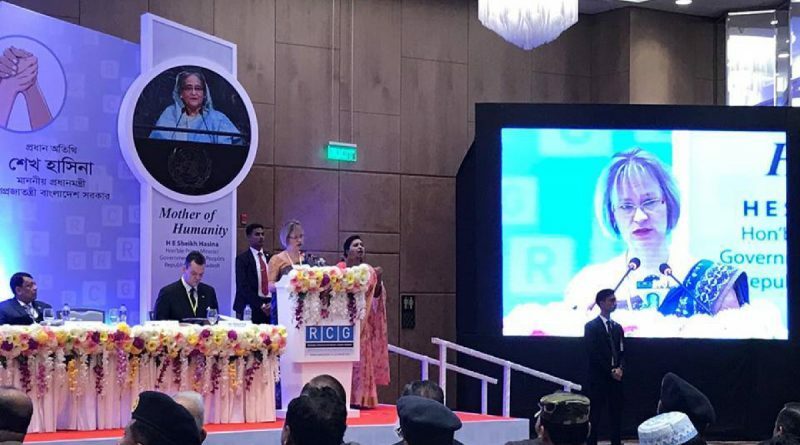 UN Resident Coordinator in Bangladesh Mia Seppo on Thursday highlighted how a strong response capacity to disasters ties into longer-term needs by allowing countries to focus on achieving the Sustainable Development Goals (SDGs). She made the remark while addressing the opening of the 4th annual session of Regional Consultative Group on Humanitarian Civil-Military Coordination in the city. 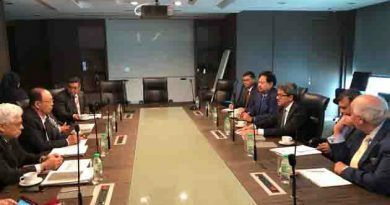 Seppo also spoke about the need for effective preparation to respond to emergencies, according UN office in Dhaka. “Without emergency and disaster preparedness attended to well in advance, any response to an emergency risks becoming chaotic and uncoordinated, leading to loss of lives and survivors being left behind,” she said. 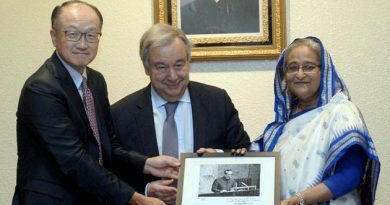 ← On the occasion of Chinese New Year, Bangladesh Prime Minister Sheikh Hasina extends heartfelt congratulations and best wishes to the people of China. 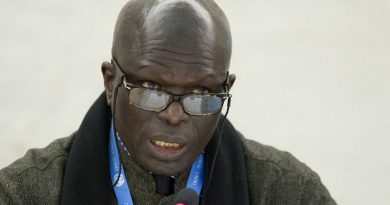 Serious rights violations are continuing in Burundi, including summary executions and hate speech at the highest level of government, say UN investigators. 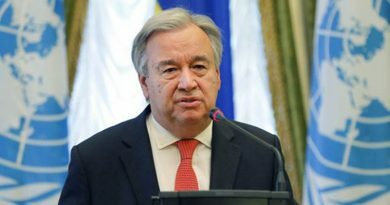 we need to put more pressure on Myanmar to make them understand what they should do on this issue ,says the UN Secretary General Antonio Guterres.